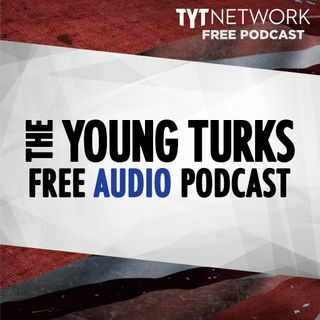 A portion of our Young Turks Main Show from March 9, 2018. For more go to http://www.tytnetwork.com/join. Hour 1: Cenk, Ana, Jimmy Dore, & Brett Erlich. TRUMP goes full MAGA. Tennessee GOP kills bill to ban child marriage. NRA suing the state of Florida. Republicans return the anti-gay First Amendment Defense Act to Congress. North Korea updates. Prosecutors no longer need to prove a cop acted with intentional malice. NRA gives more than $7 million in grants to schools.